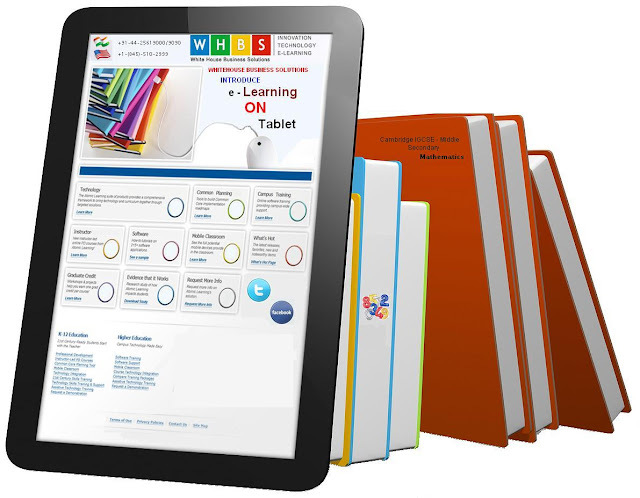 There's assured approach on delivering E-learning via tablets and mobile phones, its really attractive and needful element for an E-learning, the technology must be changed when people started to adapt things. Whatever the devices has changed the learners of e-learning step up in peak...!! !